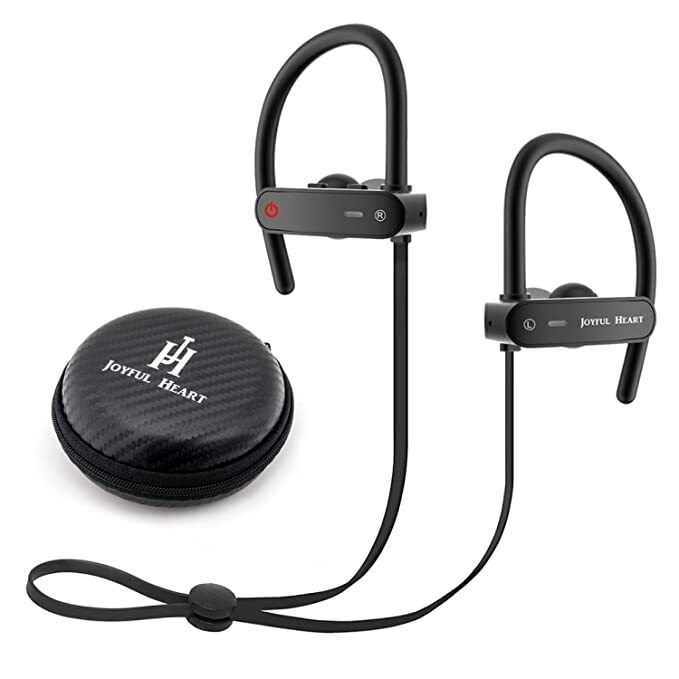 Amazon.com has 50% off Joyful Heart JH900 waterproof Bluetooth headphones. Use coupon code: JH900DEAL at the checkout. The discount price is now $9.99 with the code. Sale price is $19.99. The offer will expire on 2019/01/31.